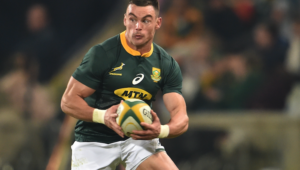 The selection of Francois Louw at No 8 could well prove a solution to the Springbok breakdown woes, writes JON CARDINELLI in Pretoria. Things can change in an instant when you’re following the Boks on tour. One minute, you’re listening to Matt Proudfoot extol the virtues of Sikhumbuzo Notshe – who started at No 8 in place of the injured Warren Whiteley last week – and the next you’re watching Louw whizz past you at training in a possible starting combination alongside Siya Kolisi and Pieter-Steph du Toit. It was initially reported that Louw, who featured in the first four Tests of the Rugby Championship, would not be available for the home games against Australia and New Zealand. And yet, the recent concern around Whiteley – who did not train with the team on Monday and is still battling a groin ailment – has led to the recall of the Bath-based Louw. 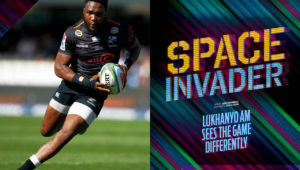 In the buildup to the Rugby Championship, Erasmus said that he rated Louw as a No 8 option. It remains to be seen if Louw will start against the All Blacks in this position or not. Judging by the way the team lined up at training on Monday, though, Erasmus is certainly considering the veteran. The Boks took the fight to the All Blacks in Wellington two weeks ago. While they managed to hang on for a monumental result – their first in New Zealand since 2009 – they did not protect possession or kick nearly well enough to boss territory and ultimately control the game. The Boks followed up that performance with another powerful yet errant showing against the Wallabies in Port Elizabeth. David Pocock and Michael Hooper contested well at the breakdown, and ultimately disrupted the Boks’ ability to get quick ball and finish some impressive surges. Notshe was brought off after 45 minutes, but the introduction of Marco van Staden – a player with the ability to secure possession at the rucks and disrupt the flow of opposition ball – didn’t have the desired impact. Erasmus will look to play his best available combination against the All Blacks. With that in mind, it wasn’t surprising to see Willie le Roux running at fullback and Faf de Klerk at scrumhalf at Loftus Versfeld on Monday. Reports from England, indeed, from De Klerk’s own club coach, suggest that neither player will be available for the Boks’ four-Test tour of Europe. SA Rugby has yet to clarify whether Le Roux (Wasps) and De Klerk (Sale) will play again for the Boks in 2018. The Boks have other fullback options, but none with a great deal of experience. Curwin Bosch started against Wales in June, but has not featured in the Bok squad since. 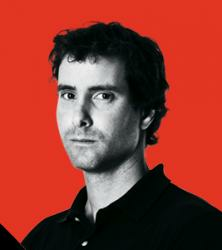 Warrick Gelant started against England in the third Test at Newlands, but has since been sidelined with injury. Damian Willemse, who should be in the match 23 again this week, should get game time in that position when the Boks head north. The big question is who will full the scrumhalf void in De Klerk’s absence. Ivan van Zyl started against Wales, but has had few opportunities with the Boks since. Embrose Papier is highly rated by Erasmus, but is yet to be properly backed. Ross Cronjé rode the bench in Wellington two weeks ago as cover for De Klerk, and hasn’t played a minute of Test rugby all year. For now, it appears as if Erasmus isn’t looking past the game against the All Blacks. The scrumhalf and fullback questions will be addressed at a later stage. 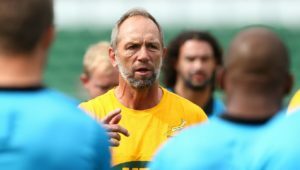 No doubt the critics will look back, when the Boks battle against more experienced northern teams, and ask why Van Zyl, Papier, and even Cronjé weren’t given more game time with the future in mind. Damian de Allende has been training with the team since last week. He appears to have recovered from his shoulder injury, and could be seen running alongside Jesse Kriel on Monday. It wouldn’t surprise to see Erasmus having another look at Handré Pollard as an inside centre, though, perhaps in the second half of Saturday’s Test. Proudfoot said that the Boks would have to be smart in terms of their selection at No 3 this week. 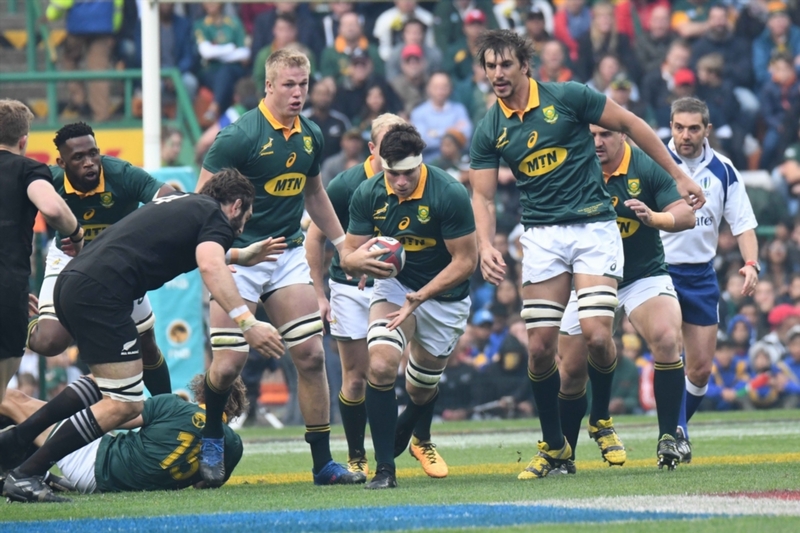 The All Blacks scrum wreaked havoc in Buenos Aires last Saturday, and the Boks will need to stand up to that challenge if they hope to make inroads at Loftus. Frans Malherbe may get another start, but a change could be on the cards with regards to the reserve tighthead. Vincent Koch wasn’t considered for selection last week, but may feature in the 23 that takes on the All Blacks this Saturday.